Its no secret that Reggae superstar Jah Cure knows his way around the kitchen. Earlier this week, the Grammy-nominated entertainer issued a challenge to Dancehall and Reggae artistes to go against him in a cookout showdown. “People you can’t find any artiste and let us do a cookout?…. a cookout showdown, i don’t care which artiste i’m up for it,” Jah Cure said. 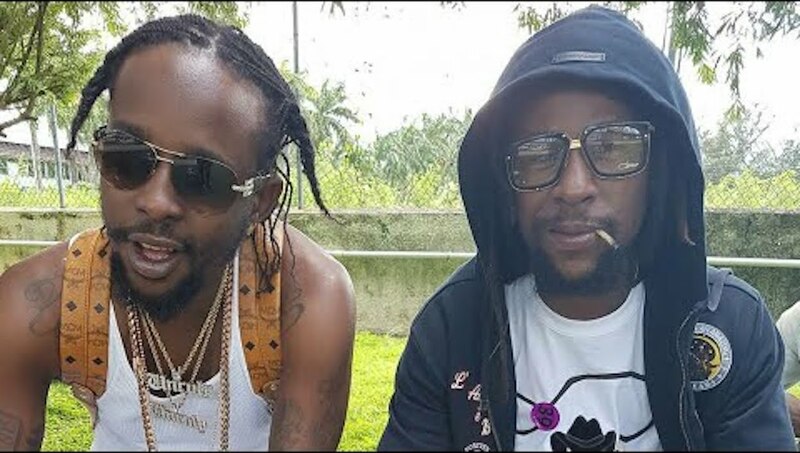 The video instantly made rounds on social media with Dancehall/Reggae fans and entertainers naming worthy opponents for Jah Cure’s cooking battle including; Ding Dong Ravers, Tommy Lee Sparta, Aidonia and many more. Canadian rapper Drake also chimed in and nominated Popcaan and Unruly Cruz, “Jah Cure Know him can’t cook like me nuh time,” Poppy responded. Dancehall entertainer and chef Razor B shared that he was up for the challenge and willing to pay $100,000 to the winner’s favourite charity.